Now With CAN Bus termination switches enabled! RaceCapture/Pro and RaceCapture/Apex both have software controlled CAN bus termination – a feature that’s been hidden away behind the software. We’ve finally added the options to the CAN Bus setup screen so you can enable / disable termination as needed – bringing relief to those of you who have systems installed in complex CAN bus configurations! The 1.10.2 iOS app had an issue with downloading track maps and having a missing set of default tracks. We’ve fixed both in the 1.11.0 app that’s currently winding it’s way through Apple’s approval process – it should be available tomorrow or the next day. We’ve also added a default set of track maps for the Windows, and OS X apps, too. 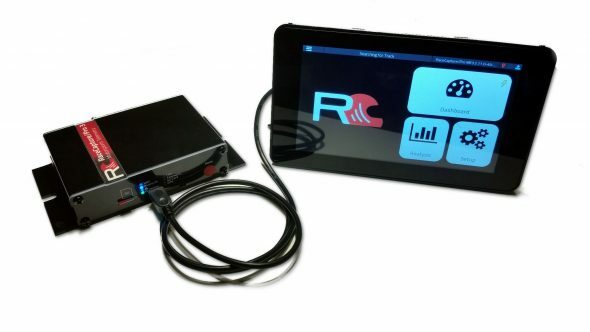 Help us test RaceCapture firmware 2.12.0 Beta!